Every other person has its own views regarding a particular matter and social media marketing is no different. These reviews are sometimes based on personal experiences but often these are popular opinions that have no connection with ground realities. 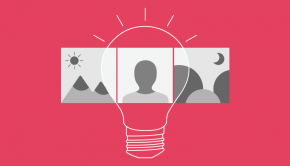 There are various myths associated with Instagram too. 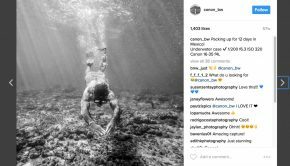 These myths make people reluctant in opting for Instagram as a marketing tool. Here some more common myths are addressed to clear the confusion among the people. The Instagram algorithm is not based on favoritism and doesn’t penalize the Instagram users without any valid reason. You have to abide by the rules and only use relevant hashtags to stay in the good book of Instagram. The Instagram algorithm is least concerned about the number of followers and ranks a profile higher with lots of engagement. You have to strategize your posts and be available to get the maximum engagement soon after uploading your post to be on top of the Instagram algorithm. Fact: It all comes down to the strategy you develop and implement that helps you do well on Instagram or end up getting penalized. It’s true that there are various apps, like Schedugram, are available which makes posting on Instagram hassle free. They post the content on your Instagram account on your scheduled time. They post on your behalf without any effort on your part. 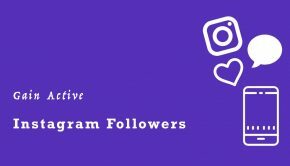 Many Instagram users are using them too but what they don’t know is that these apps are against Instagram API policy and can get your Instagram account banned. It’s quite risky to use these apps and they are only harmful in the long run. FACT: These apps are not a miracle solution, in fact, they are risky and can make you a spammer. Your number of followers is the first thing noticed by the visitors. 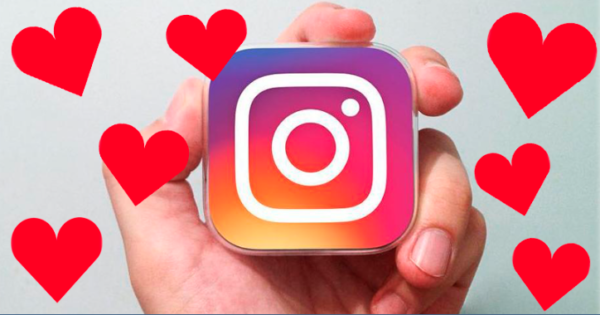 It surely presents you as a successful business on the outlook and may impress less acknowledged Instagram users. Many people think that it is the single most important factor to get the exposure on Instagram, and they don’t mind using free Instagram likes trial to increase the number of followers and likes they have. While followers and likes are important, you need to have a well-rounded strategy that means you should pay attention to engagement as well. The truth you need to understand is that your number of followers are not worthy if they are inactive or fake followers. They will surely look into your posts to get a better idea of your profile. 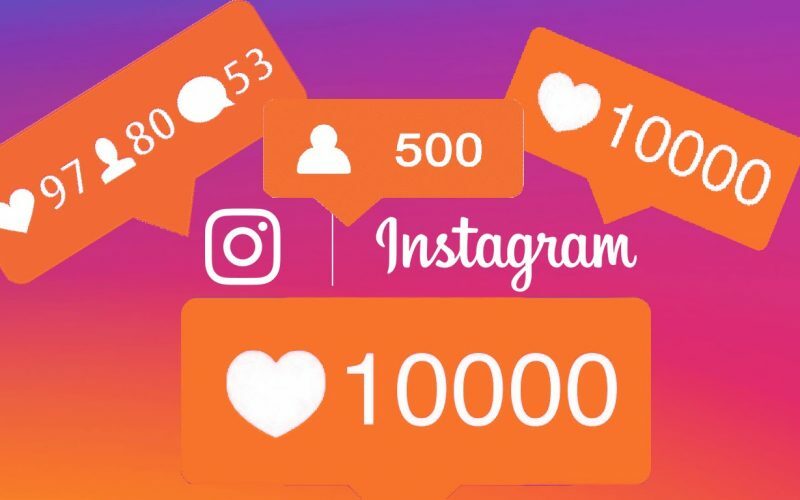 Having thousands of followers but only a few likes and hardly any comments will not make your Instagram profile worthy even it will give a fake look. Engagement on your Instagram post also matters a lot to get your posts noticed on the Instagram algorithm which makes it on top of the newsfeed of your followers and make you reach your targeted audience. FACT: You need to work even harder for getting your followers engaged than to just make them follow your profile. Inactive followers are not helpful in attaining any goals. Instagram has a set limit of 30 hashtags per post which is more than enough if you use them wisely. 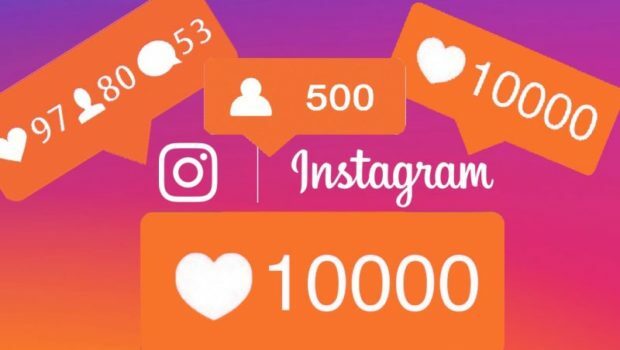 Some Instagram users attempt to go beyond this limit and add further hashtags in the comments. These hashtags don’t let you score higher on Instagram but even get you shadowbanned. 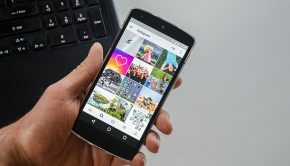 Shadowban is an Instagram penalty that makes your posts unavailable to be viewed by other Instagram users which adversely effects your Instagram profile. FACT: Your post can get recognized even with minimum hashtags if they are relevant and well researched. There is no need to challenge the Instagram policy and get shadowbanned. So, keep these important points in mind and have a clear idea of what will or will not affect your Instagram presence. Learn to break the myths and follow the facts to do your business a favor.